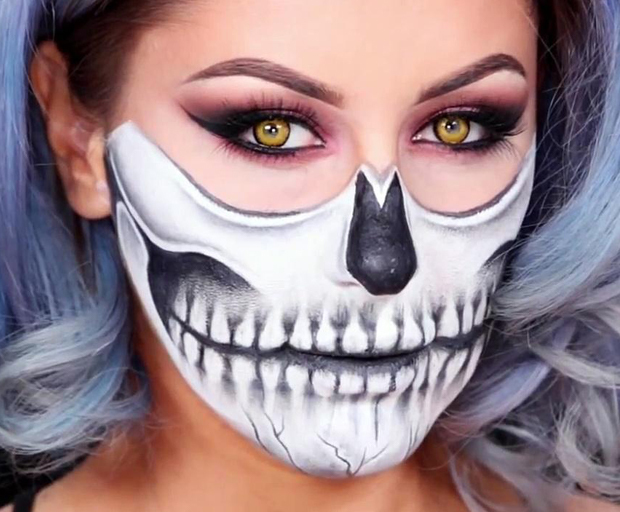 These makeup looks are so good, it’s scary. 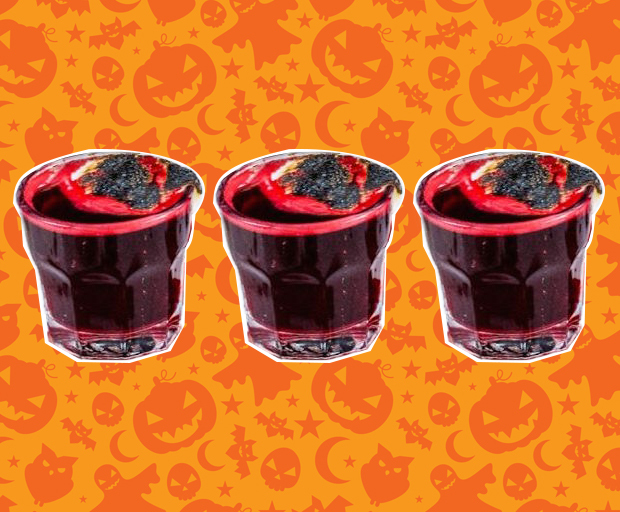 Shots as scary as the hangover they’ll give you. For when you want to get buzzed quickly.